Not even me. You got a dream, you gotta protect it. they’re gonna tell you that you can’t do it. 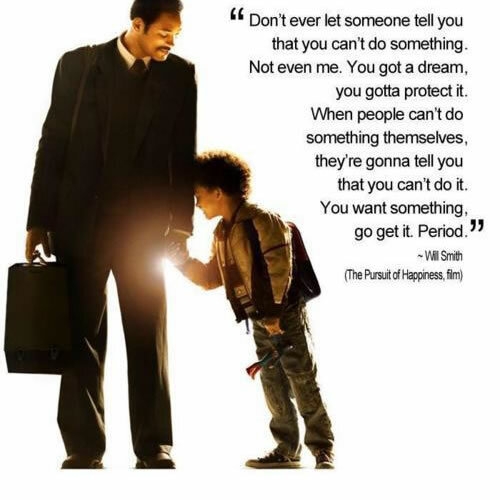 You want something, go get it. Period.